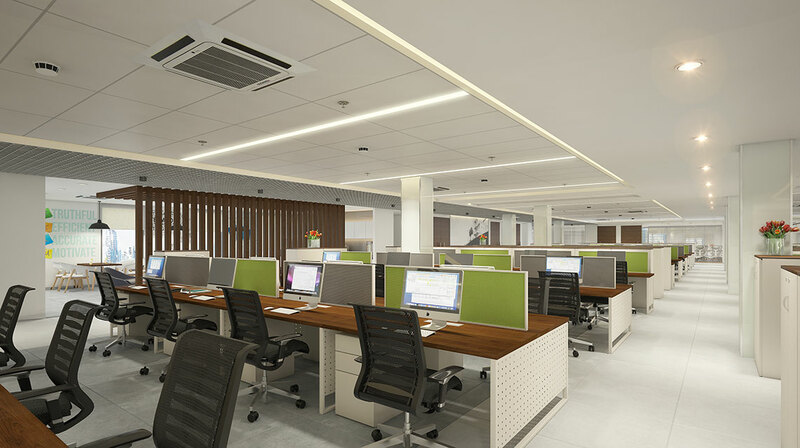 A modern, corporate office spread out on 3 floors of a stand-alone building, for one of the leading shipping companies, as part of their expansion to accommodate around 350 seats. 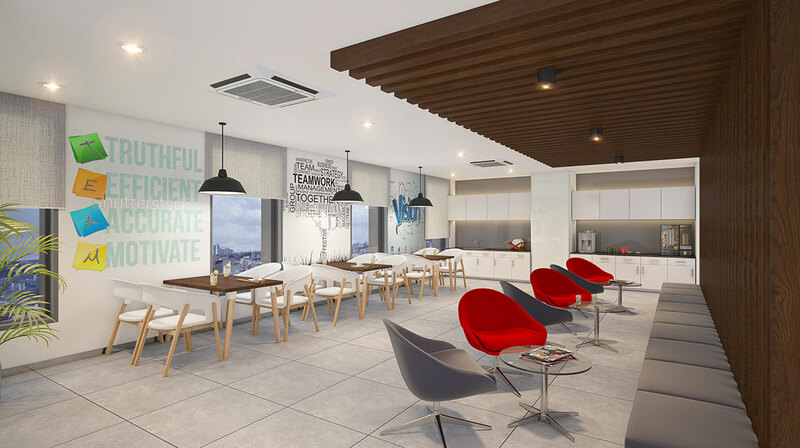 The new office is designed to create an economical workspace that is spacious, functional, sustainable and Vaastu compliant, with clean straight lines and simplistic approach for a very design conscious client. 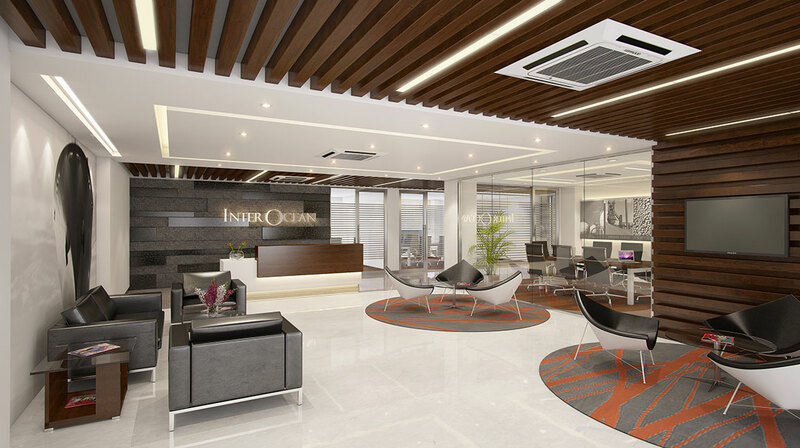 The building lobby on ground floor gives access to a warm and welcoming Reception area designed to ---------------. 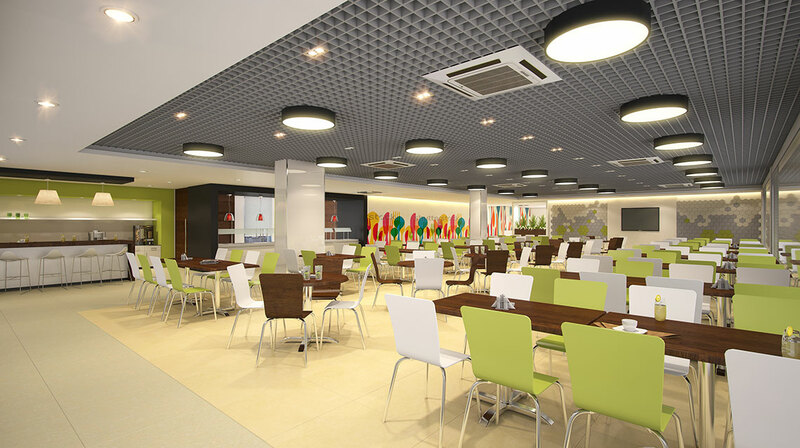 The ground floor is more of a public space with visitor meeting rooms as part of the Reception area, the large Cafetaria that caters to the staff, Locker room and the HR Department. 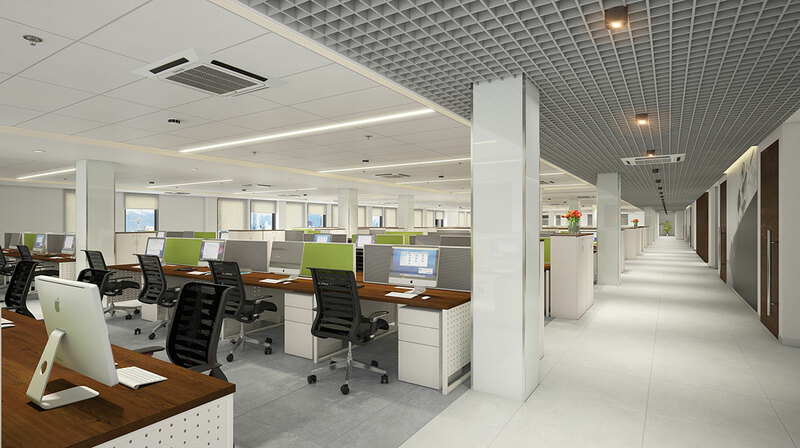 The levels above are large open workspaces with linear workstations to give a neat, contemporary look to the rectangular floor with ample light coming in. 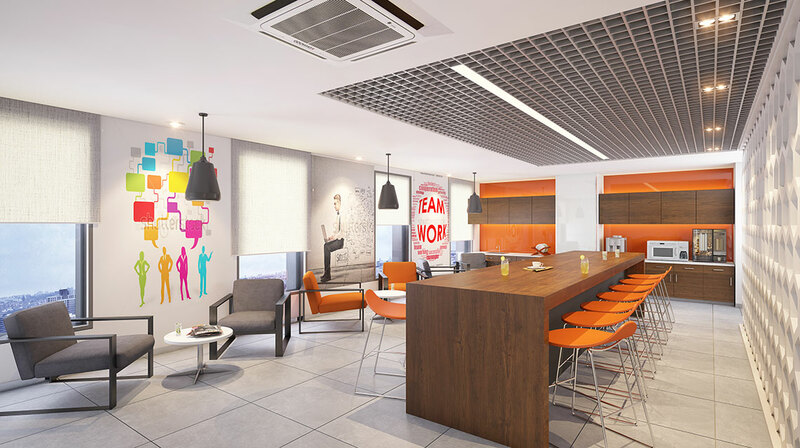 Central Collaboration spaces are provided as part of the open office. 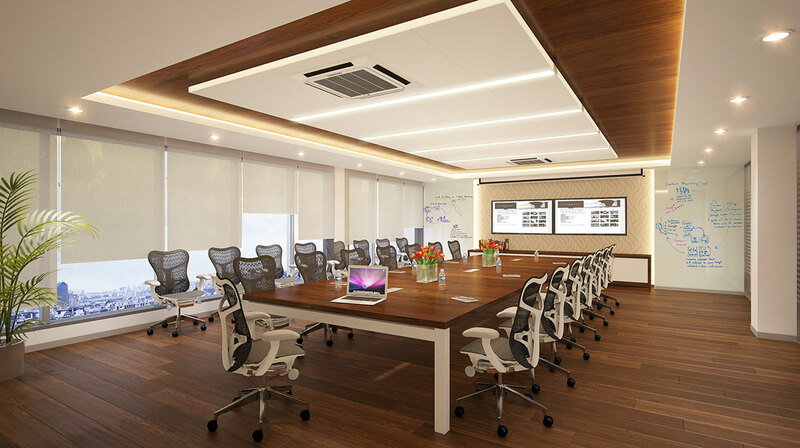 Conference Rooms with acoustical movable walls, and Directors Office are placed towards the shorter side of the floor plate. 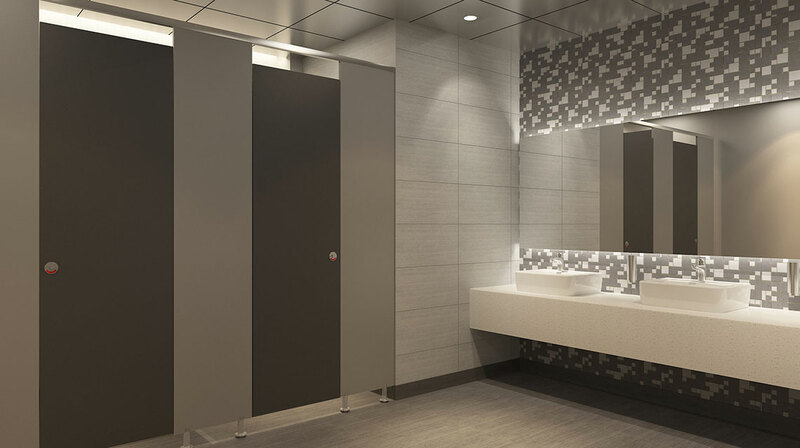 The CEO office with its anteroom, dining space and washroom, located on the southwest side on first floor, is elegantly designed in accordance with client’s aesthetic sensibilities. 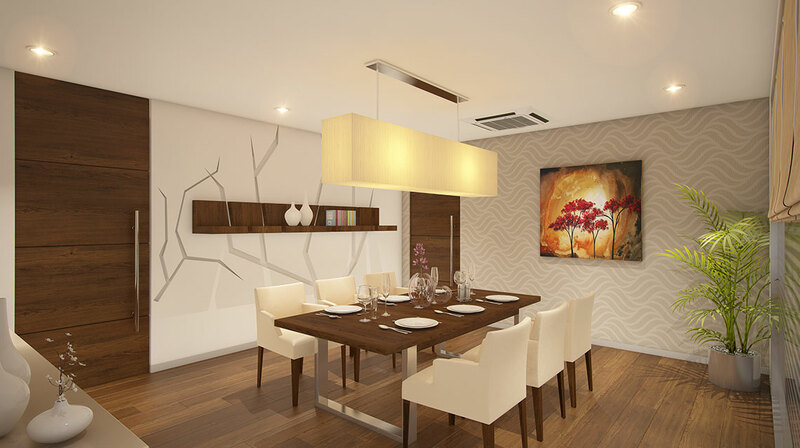 The second floor houses a large archive Store, Server and UPS Rooms and a future Gymnasium. 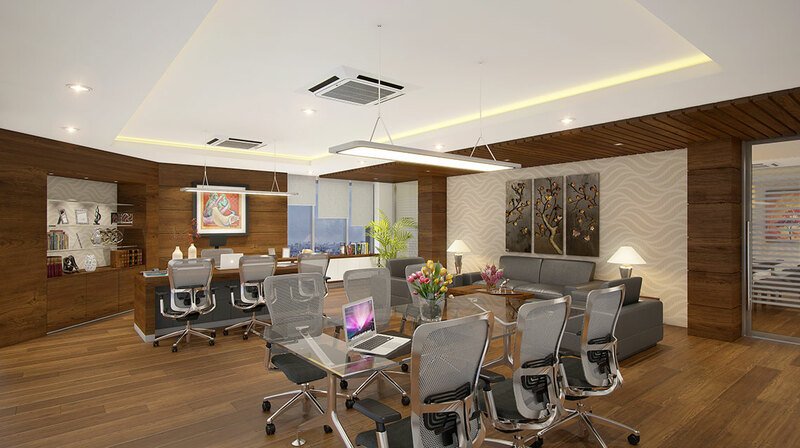 The wellbeing of employees is specially emphasized by use of Air Purifiers for the entire building, well lit workspaces and use of sustainable materials and technology.